You may already have an idea of what you are looking for when it comes to your next holiday. As cruise fares can change hourly and to save you time specifically searching through websites for what you need, simply tell us below and we will do the work to find the best options for you. Please register me to the GoCruise mailing list so that I can stay up to date with the latest news, offers and information. 1 Pages. Showing items 1 to 5 of 5. 3 Pages. Showing items 1 to 20 of 41. 2 Pages. Showing items 1 to 20 of 27. 2 Pages. Showing items 1 to 20 of 38. 2 Pages. Showing items 1 to 20 of 26. 1 Pages. Showing items 1 to 4 of 4. 1 Pages. Showing items 1 to 7 of 7. 1 Pages. Showing items 1 to 10 of 10. 2 Pages. Showing items 1 to 20 of 23. 2 Pages. Showing items 1 to 20 of 24. 2 Pages. Showing items 1 to 20 of 36. 1 Pages. Showing items 1 to 18 of 18. 1 Pages. Showing items 1 to 15 of 15. 1 Pages. Showing items 1 to 6 of 6. 1 Pages. Showing items 1 to 9 of 9. 1 Pages. Showing items 1 to 13 of 13. Established and backed by the best! GoCruise and it's parent company Fred. 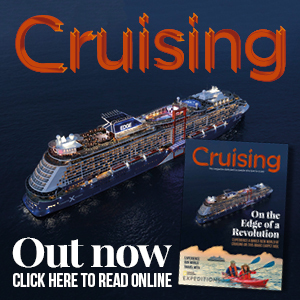 Olsen Travel developed a passion for cruising while the industry was in the early stages of its dynamic growth and are now one of the UK's leading specialists in our field. 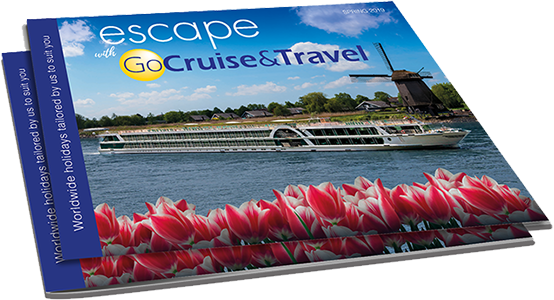 With GoCruise, seeing the world doesn't need to cost the earth. 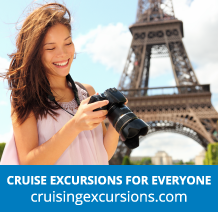 We are pleased to offer you our advice on the best cruises that suit your requirements and budget and make your booking a smooth and enjoyable process. Our network of specialists offer you a personal, friendly, local service with many prices that beat those of the largest national call centres, giving you the best of both worlds. 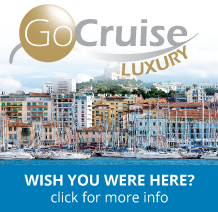 At GoCruise you really do come first. Our highly trained team of specialists have first-hand knowledge and take the time to listen to your needs. They will offer honest impartial advice to help you find your perfect cruise. Our mission is to give you outstanding customer service, exceptional quality and value for money. With such a niche product the best way to learn more is to e-mail your enquiry to us or call us to discuss your requirements. We are a member of the Association of British Travel Agents. If you would like to know more about ABTA click here. The air holidays and flights we sell are ATOL protected by the Civil Aviation Authority, and we act as agents for licensed tour operators. The flight bookings we make are also ATOL protected, except when tickets for scheduled flights are sent to you within 24 hours of payment being accepted, or when payment is made direct to airlines. ATOL protection extends primarily to customers who book and pay in the United Kingdom. We strive to put our customers FIRST. Every time you travel with GoCruise, you will be welcomed home and given the opportunity to tell us about your travel experience. If anything goes wrong we will do our best to resolve the matter for you. Rest assured we really do care what our customers think.